Seller will give you a gift certificate in the amount of 17,5425 RUB for a positive review of the product purchased. The height is - 150 mm. The width is - 120 mm. Available formats: DST, EXP, HUS, JEF, PEC, PES, SEW. 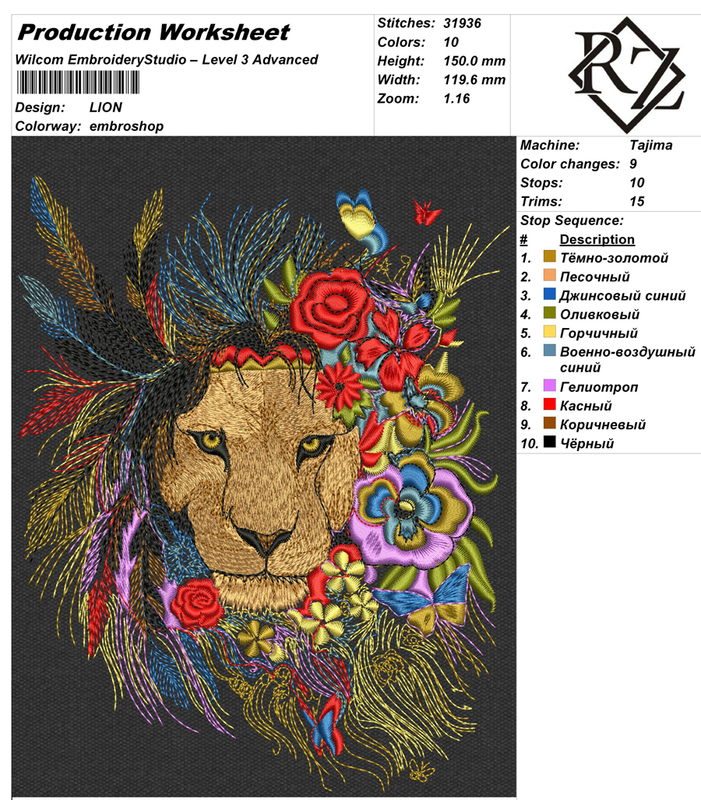 We accept orders for the development (digitizing) of individual embroidery. Seller will give you a gift certificate in the amount of 17,5425 RUB for a positive review of the product purchased..